As extensively grown in homes and deliciously eaten in pizza or pasta, tomatoes have come a long way in being a “super food”. Not only does its health and beauty benefits come from eating it, but also in its direct application to the skin, making it considerable to be “skin food” as well. Readily growing in almost any type of climate, tomatoes are a rich source of nutrients which renders it as one of the healthiest fruits. 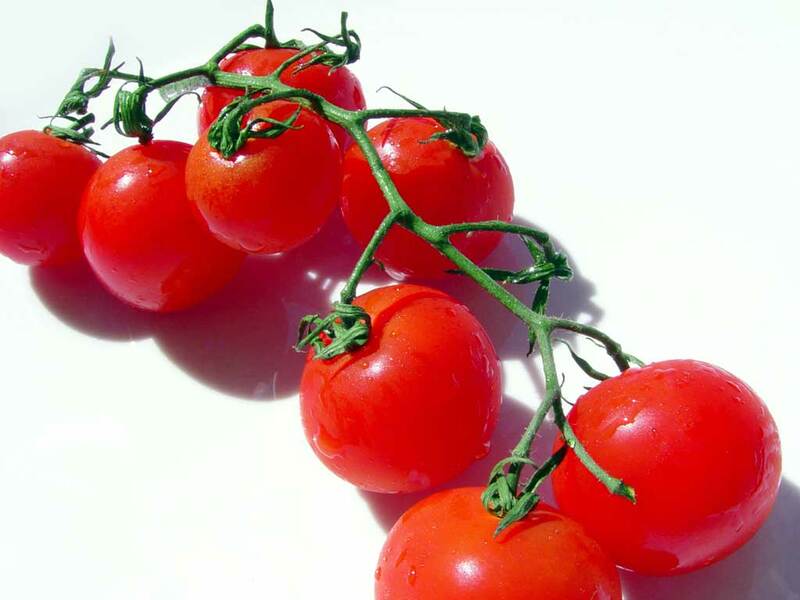 Being a famous antioxidant, tomatoes are rich in vitamin C. It helps prevent signs of aging by combatting damage of free radicals within the cells of the body. Due to its properties of fighting free radical damage, it helps diminish damages caused by intense heat of the sun and other environmental causes which could affect the skin badly.